Martina Bocci (PhD Ecology, BSc/MSc Biology) is Main Contact of the European MSP Platform for Italy, Slovenia, Croatia, Greece and Cyprus. 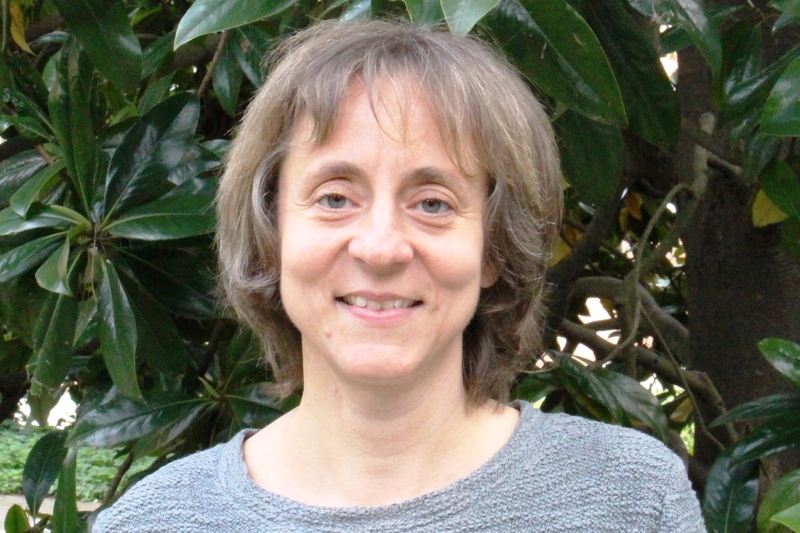 She has more than 15 years working experience in the field of marine and coastal management, including: environmental impact assessments; DPSIR indicators and analysis; Water Framework Directive, ICZM and MSP; coastal and marine eutrophication and pollution monitoring, modelling and assessment. She is presently responsible for EU projects development at Thetis Spa. As expert in ecological modelling, she set up marine macrophyte models (Venice lagoon, Italy), fish growth models (Laguna de Bay, Philippines), food web models (Venice lagoon, Italy; Nador lagoon, Morocco), water quality models (Ypacaray lake, Paraguay). From 2013 to 2015 at the University of Venice she studied issues related with MSFD implementation and EcAp process in the Mediterranean and particularly in the North African countries (EU-FP7 MEDINA project). She continued her experience on MSFD under CORILA (Venice, Italy), as senior expert participating to the supporting studies for the joint implementation of MSFD in the Mediterranean Sea (MSFD-MED project). Currently, she is responsible for harmonizing the implementation of seven case studies on Multiple-Use of the maritime space across Europe, under the EU H2020 project MUSES: Multi-Use in European Seas.